Manchester United’s summer transfer pursuits are providing newspapers across Europe plenty to talk about. 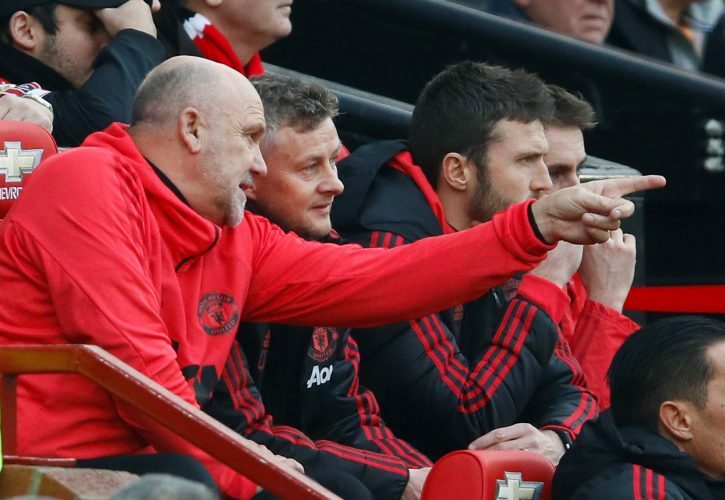 The Red Devils are amongst the biggest prospective spenders during the summer months, and the desire that Ole Gunnar Solskjaer brings to the table may just translate into some truly spectacular deals being penned. The Old Trafford outfit has a penchant for keeping their transfer plans under the wraps, with another precedent also proving that whenever possible, they are happy to wrap-up and announce big deals much before the window even opens. It’s either that or deadline-day drama, with the middle-periods rarely housing much action on the transfer front. True to their style, United are eying a promising talent, and may be on the verge of taking the all-important moves that will culminate in a transfer. As per the Sports Witness, multiple sources in Portugal seem to indicate that the Red Devils are closing in on signing Bruno Fernandes from Sporting CP. The 24-year-old is a man in demand, and AC Milan were another club reported to be interested in acquiring him. However, the Italian side is reported to be put off by the midfielder’s price tag, which may reach well over €100 million judging by his embedded release clause. The report adds that United sent an official to observe Fernandes during Sporting’s recent clash with Aves. The player certainly put up an apt show if he was being watched, notching a goal and dropping a man of the match worthy performance. Interestingly, the report adds that PSG scouts had also been a presence during the fixture, and all of that certainly points to a high-octane transfer battle come summer. It is obvious that United are eyeing glory. Fans are immensely excited about the prospect of the Portuguese international, and the Premier League giants may be able to make another hallowed transfer from the land that once gifted them Cristiano Ronaldo.